Welcome to Tormenter's Apparel Section. 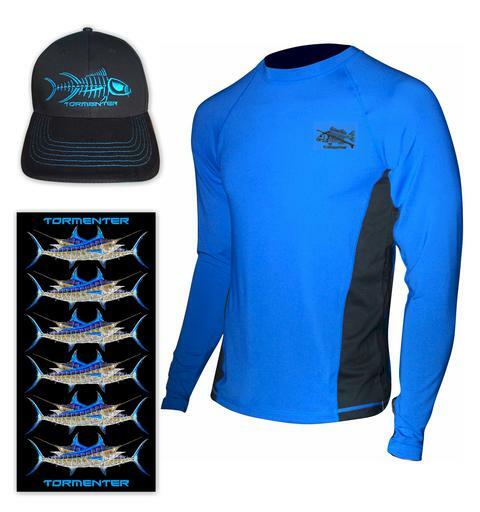 high performance, and reasonably priced Ocean Wear Apparel. We love this print, but most shops not carrying it, so YOU Benefit! This combo will save you 50%!! Some of our Brand New Board Short Styles Below!